Star Trek Discovery Panel: A New Trailer, Hairy Klingons, and revisiting The Cage? Home » BC Network » Recent Updates » Star Trek Discovery Panel: A New Trailer, Hairy Klingons, and revisiting The Cage? 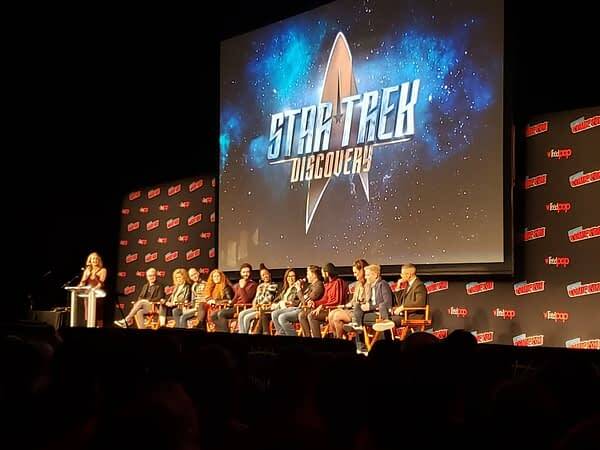 At the Hulu Theater at Madison Square Garden, virtually all of the primary cast were joined by co-creator Alex Kurtzman for a discussion of Star Trek Discovery, past and present. One year after CBS launched its streaming service with a reimagined (but still in continuity) vision of Star Trek, the jam-packed theater suggests the effort has succeeded. The Star Trek Discovery fan base assembled is more diverse in age, gender and race than those of us who grew up with the previous five series (six if you count the animated one) may have expected. The audience was treated to a new trailer which, with the help of some clarifying comments from panel members, showed that the second season – now set to premiere in January, rather than later in the Spring – will focus around the search for seven mysterious signals that relate to a vision of a red angel shared by Ethan Peck’s Spock and Sonequa Martin-Green’s Michael Burnham. 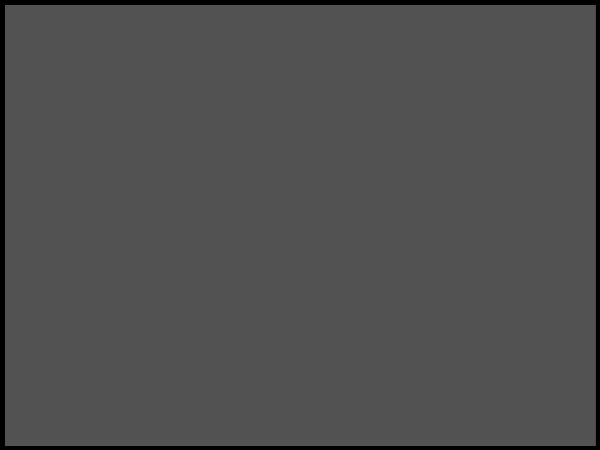 Key members of the ensemble now include not only a new Spock, but a new Captain Pike (the Enterprise Captain from the 1966 original pilot entitled “The Cage”), played by Anson Mount, and Rebecca Romijn as a new “Number One” (Pike’s first officer, originally played by Majel Barrett in the pilot). Kurtzman also gleefully gave away that next season would include a return of the villains from The Cage; the telepathic, illusion-generating Talosians, known for – among other things – sporting those classic old school alien domeheads. With Pike and his 1966 crew (which included Spock) in play, and the return of the Talosians, it’s hard not to wonder if Kurtzman isn’t planning on a retelling – or at least a revisiting – of the 1966 pilot (the footage of which was later given a framework story and worked into the original Star Trek’s first season). Oh, and the Klingons are getting hair. Qapla’!